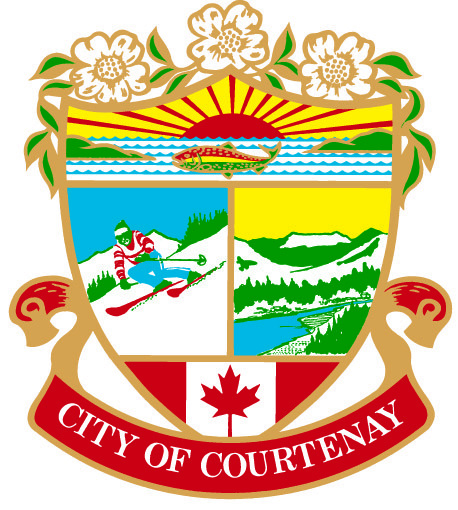 On November 18th, 2013 Comox Valley Project Watershed Society made a presentation to Courtenay Council regarding the background and rationale for breaching the upper area of the Courtenay Airpark Lagoon. We were looking for support from the Council for our Phase III application to BC Hydro’s Fisha and Wildlife Compensation Program, the Council and Mayor were very supportive and staff will be working with Project Watershed to move this forward. Comox Valley Echo was there and their reported on the meeting is available on their website www.comoxvalleyecho.com. The Powerpoint presentation we gave is available below.